Not all dogs are built alike. If you have an active dog or one that’s engaged in sport, hunting, or is a working canine, you need to take special care of his nutritional needs too. 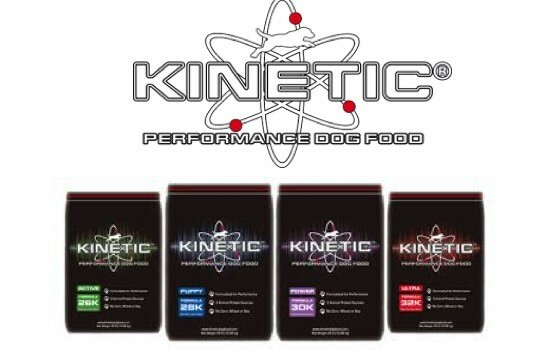 Kinetic dog food is a specially formulated dog food that’s meant for performance. There’s no doubt that this is a premium dog food for sporting or working dogs who really need the extra boost. Kinetic dog food is the result of years of sustained effort into the nutritional needs of high-performance dogs. Kinetic is owned by 3-Amigos Nutrition Group from Cincinnati, Ohio. They work in close association with nutritionists, trainers, breeders, and kennel to develop products that are the real deal. By creating the optimal mix of ingredients aimed at providing better performance and catering to high energy needs, Kinetic confronts and tackles a common challenge for owners of such dogs. When dogs need a lot of energy, you’d ordinarily need to constantly ply them with lots of regular food through the day. But if you give them nutrient-dense food which can sustain their energy, you avoid the need to shovel pounds of food into them. This reduces the load on their digestion and frees up their time and energy, allowing them to stay active longer. 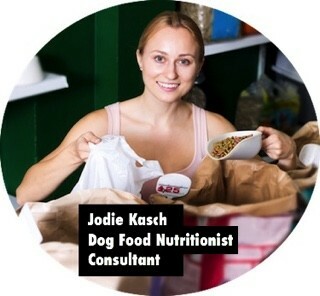 So what goes into a great dog food for dogs who lead active high-performance lives? Only the best. Protein from chicken meal, fish meal, eggs to help keep up muscle tone and build strength while keeping them full longer. 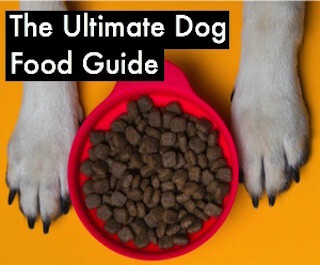 Whole grains and healthy carbs like brewers rice, ground sorghum, and brown rice which also give your dog the fiber it needs for keeping up digestive health. Essential nutrients like vitamins and minerals to ensure the dog gets all the nutrients it needs for staying in top shape. Professionals and pet owners who have used Kinetic dog food swear by its ability to help improve their overall health and give their dogs the energy they need to keep up their active lives. 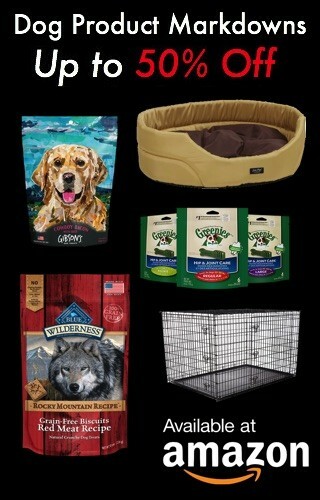 There’s no doubt that is a high-performance product for a high-performance dog. 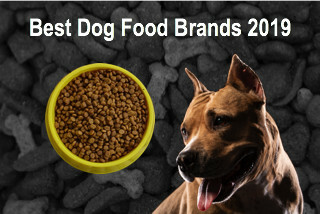 With 4.9 and 5 ratings from those who use Kinetic dog food, this is a winner. If you’ve been on the lookout for a product that bridges the gap for your active dog’s nutritional needs, this may be it. 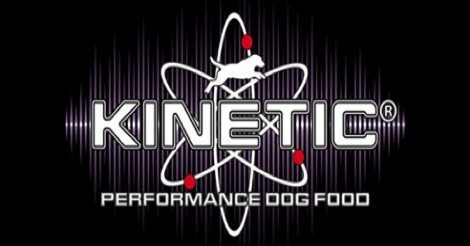 Kinetic understands that ordinary dog food may not support the kind of high energy that working and sporting dogs need. 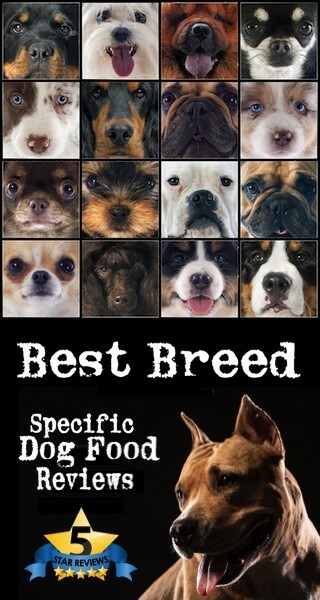 Which is why they’ve developed a line of dog food that’s optimized for such canines. Active 26K Formula – Nutrient-dense food for dogs that experience intense activity in 1-2 hour increments as well as for medium/large breed pups who are on fixed feeding programs. Puppy 28K Formula – Dog food for controlled growth of medium/large breed pups. The high DHA content is good for healthy brain and heart development. Also suitable for pregnant and lactating dogs. Power 30K Formula – For dogs with frequent high activity levels including spurts of intense activity lasting 1-2 hours. May also be used with adult dogs who can’t maintain weight under normal conditions as well as for fixed feeding programs of small/medium breed pips. Ultra 32K Formula – This formula is good for dogs that have frequent high activity and experience long periods of intense activity lasting as long as 3-4 hours at a time.